Home BEST PRACTICES Julius Ordoñez: What Makes a Master Coach? 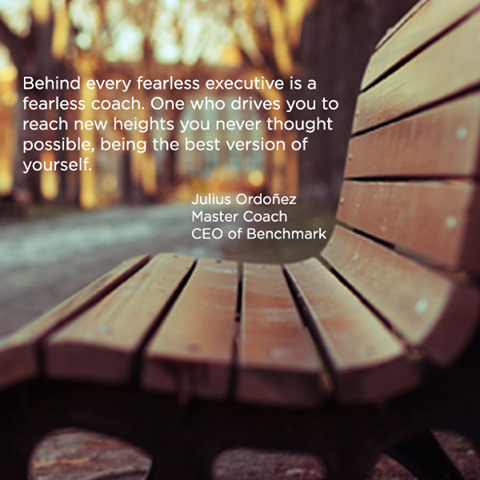 Julius Ordoñez is master coach and is the CEO of Benchmark Consulting — a training and coaching firm. What comes on top of your mind whenever you’re asked about happiness and fulfilment? Aside from being together with our family and loved ones, our answers will surely include a successful career and achieving our goals. But we seldom find someone who would give a selfless answer. 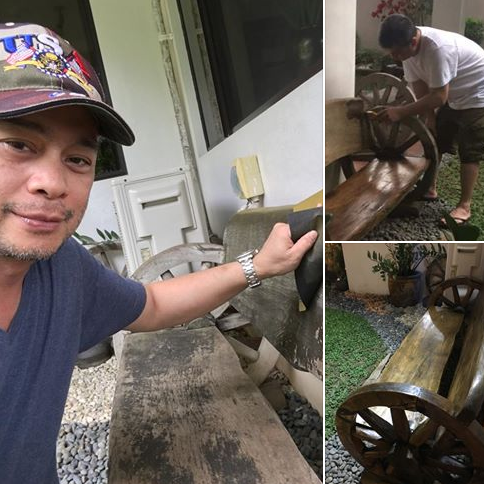 And this made me more curious about The Master Coach, Julius Ordoñez. Julius learned to be independent at a very young age. He lost his father when he was just two months old. Despite being the youngest of the seven siblings, he wasn’t the usual ‘spoiled’ kid. He was driven, passionate, ambitious and a take-charge person. And this can be credited to his mom who motivated and instilled in him the significance of learning. “My mom was a teacher who instilled in us that education is our weapon in battling the challenges of life, and therefore we must value it, and that we must finish our chosen degrees. And we must not stop learning as long as we live. This is the biggest influence in my life and in my chosen career. I value hard work in everything I do, and to give my heart and soul to every goal or task that I do,” Julius shares with World Executives Digest. 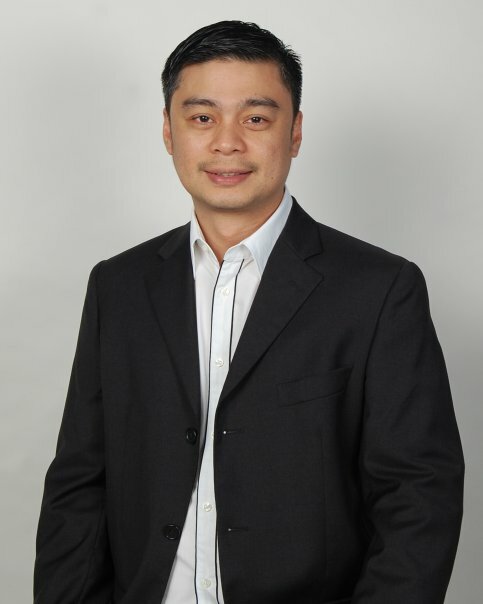 After college graduation, Julius worked in the academe for three years before venturing into the corporate world as an HR practitioner. His stint in a Management Consulting company eventually led to his coaching career. He realized the real essence of leadership lies in one’s ability to ignite positive change and transformation in people, helping them become successful. “This inspired me to pursue executive coaching and eventually set up my own coaching, training, and consulting company,” he shares. He then took up a Management Consulting Course at New York University and completed a 3-Year Corporate Coaching Certification Course at Corporate Coach University. At a young age, Julius decided to set up his own company. Just like other start-ups, Julius wasn’t an exception. 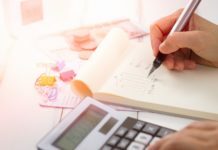 He experienced the challenges of being self-employed, which means no fixed salary and the need to work harder to get clients to ensure cash flow. But everything was worth it. In 2002, Benchmark Consulting Company was born. 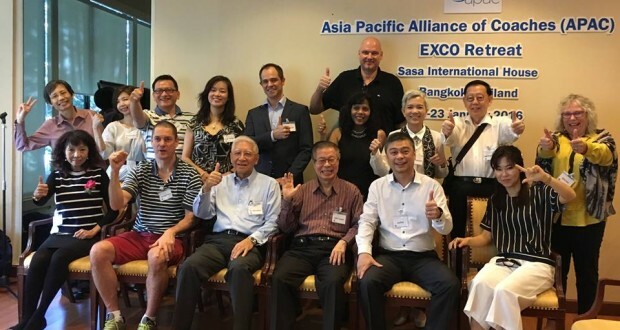 Since then, the premier training and coaching firm has worked with more than 500,000 senior executives, managers, supervisors, and teams from the US, Europe, and Asia. 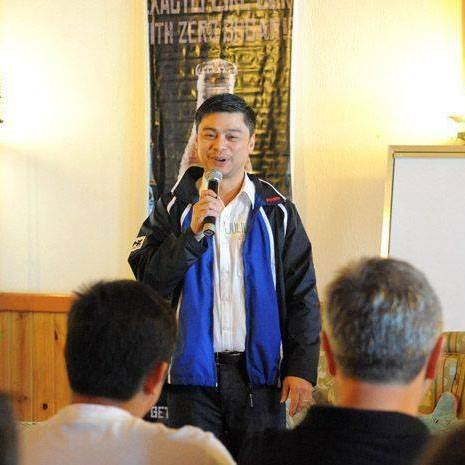 Aside from being the President and owner of Benchmark Consulting, Julius is one of the few executive coaches in the world and the first and only in the Philippines to attain the Master Certified Coach (MCC) credential, the highest level of certification granted by the International Coach Federation (ICF), the recognized authority of professional coaching worldwide. 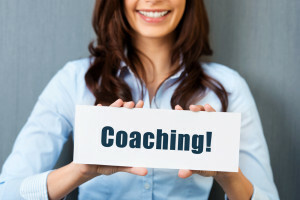 In 2015, he was part of a global panel of experts chosen by the ICF in its efforts to study and define the competencies of a coach and their roles in building and maintaining a successful coaching practice. 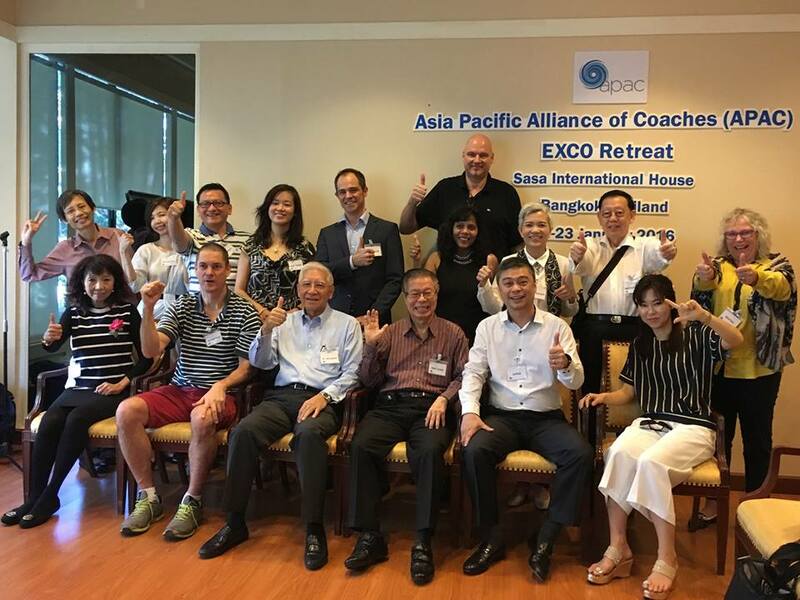 In the same year, he was also elected President of Asia Pacific Alliance of Coaches (APAC), the leading organization of professional coaches in the Asia Pacific Region. 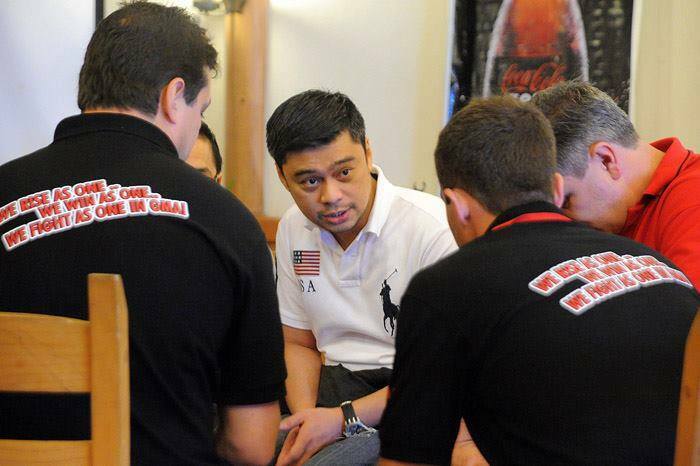 He is also the founder of the ICF-Philippines Chapter. His advocacy is to bring the gift of coaching to everyone. Yes, Julius is a respected global leader in the field of professional coaching, but for me, what really makes him a “Master Coach” is his humility and passion for motivating people. Nadj: What inspired you to become an executive coach? Julius: As an educator and HR practitioner, my passion has always been into people development, personal growth and transformation. I feel a deeper sense of fulfillment whenever I see people improve themselves. As a leader myself, I know how crucial a leadership role is, not just in influencing people to get things done, but in growing them so they become more effective in what they do and they achieve their aspirations. I realized the real essence of leadership lies in your ability to catalyze positive change and transformation in people, helping them become successful. This inspired me to pursue executive coaching and eventually set up my own coaching, training, and consulting company. Since then, my company has been helping grow and develop executives and leaders through coaching and training. Nadj: What’s the hardest part of being an executive coach? Julius: The hardest part varies from one coach to another depending on the level of proficiency and experience of the coach. To me, the hardest part of being an executive coach is self-management – managing your possible biases and judgements about the person and making sure they don’t get in the way when you coach them. This is an easy trap. When this happens, you unknowingly limit the possible approaches you can use to help the person and therefore limiting the possibilities available for him. Nadj: What’s the best part of being an executive coach? Julius: The best part is when you see the person experiencing an AHA / eureka moment and you see his eyes lit, and the face brightens. You can feel that the person is feeling excited and raring to take action immediately. The most rewarding is when you see the person progressing on his stated goals and when you see him becoming a better leader and a better person. Nadj: Describe the life of an executive coach in one word. Nadj: What are your tips for people who wish to pursue a coaching career? Julius: The opportunity to help someone achieve what he wants must be your primordial motivation in becoming a coach, not the financial reward. When you have the genuine intent to help, learning how to coach and building your coaching practice become easy. Nadj: Who is Julius as a husband? Julius: I am generally a supportive and loving husband to my wife. I listen to her and try my best to always see where is coming from. When it comes to decision making on small things, however, I have the tendency to call the shots without consulting her. This may be attributed to the fact that I am used to making quick decisions, and independent at that, in my life. But I am learning. Nadj: What’s your parenting style? Julius: I am a visible and a hands-on father to my kids. I make sure I spend time with them, play with them, and laugh with them. Nadj: How do you balance work and family time? Julius: With my roles and responsibilities, I admit I find it very challenging to give time to my kids and the quality time they rightfully deserve. 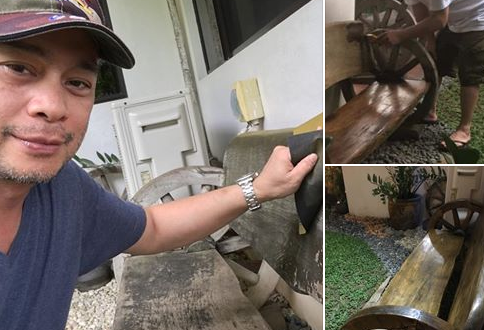 I made a promise beginning of this year that I will constantly challenge myself to be fully “present” with my kids as I tend to be distracted by a lot of things which affect my quality time with them. So I am a work in progress. I am continuously learning on how to be the best dad I could be to my kids. Nadj: If you weren’t an executive coach, what career path could you have chosen? Julius: I love traveling to different countries and learning their different cultures. If I were not an executive coach, I could have probably embarked on a career along this line. 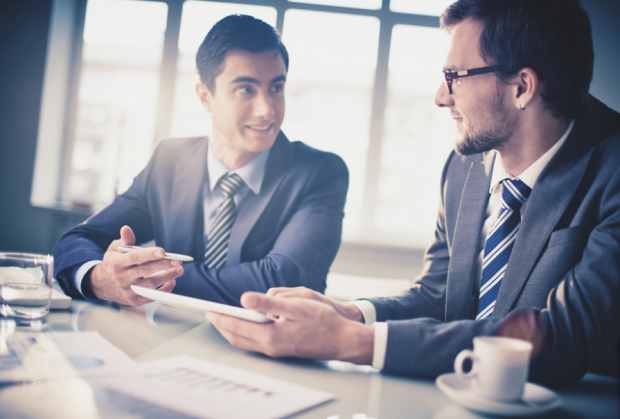 If you’re also interested to take on a coaching career, you can enroll in Benchmark Consulting’s coach-training programs that are certified by the International Coach Federation. You will not only be trained by The Master Coach Julius himself but you’ll also take the first step in becoming an international credentialed coach. Call to Inquire or Reserve your slots NOW! Call (02) 812 7177 or email Benchmark Consulting at info@benchmark-consulting.net.